If you live anywhere in the UK but especially in the south or east and have any grass left at all, it is probably dried to a crisp and eaten down to ground level. Ensure the water supply is good, and fresh clean water is available at all times. Thirsty birds can commit suicide in field troughs which does not improve the water quality! If you soak hay, limit this to a maximum of one hour immediately before feeding. The longer it is wet, the more acid producing bacteria proliferate. Supplement grass with soaked bagged forages. Blue Bag Grass Pellets, LucieNuts, LucieFibre Cubes and HayCare are all good as also is soaked PuraBeet. 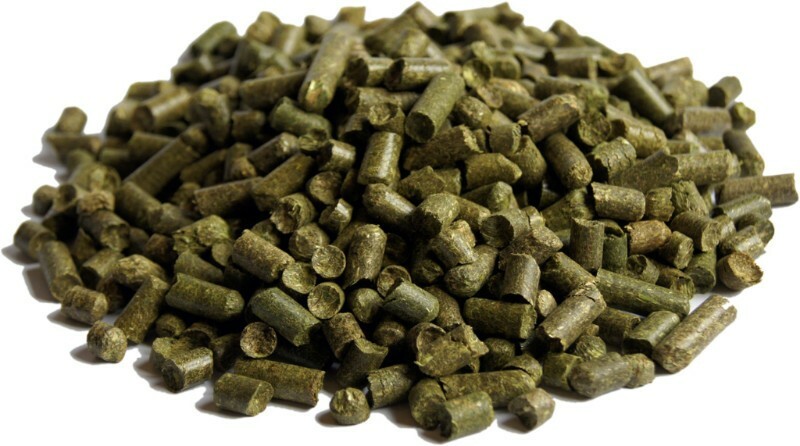 Soak times are less in very warm weather so do not soak for more than half a day and check that any moist feed is fresh. If you think your horse is ingesting soil, swill a handful of poo in a bucket of water and see if any soil or sand settles to the bottom. This could indicate that soil or sand is building up in the large intestine. Linseed and beet pulp will both help shift it, as well as other products containing good levels of soluble fibre. Hooves can get very brittle in this weather and clenches will lift quicker with fast work on hard ground. You may need the farrier a little sooner than usual. Linseed is great for helping to keep hooves less brittle so use a balancer from our range which contains this or add Instant Linseed to the feed. Hoof oil applied in the morning will help to contain any moisture from the dew but that applied in the evening could stop dew moisturising the hooves. Horses lose moisture in hot weather even if you do not notice they are sweating. Salt is important for horses as their sweat is saltier than their blood. Provide a salt lick such as our Salt Lick Tub or add Summer Salt to the feed or water. 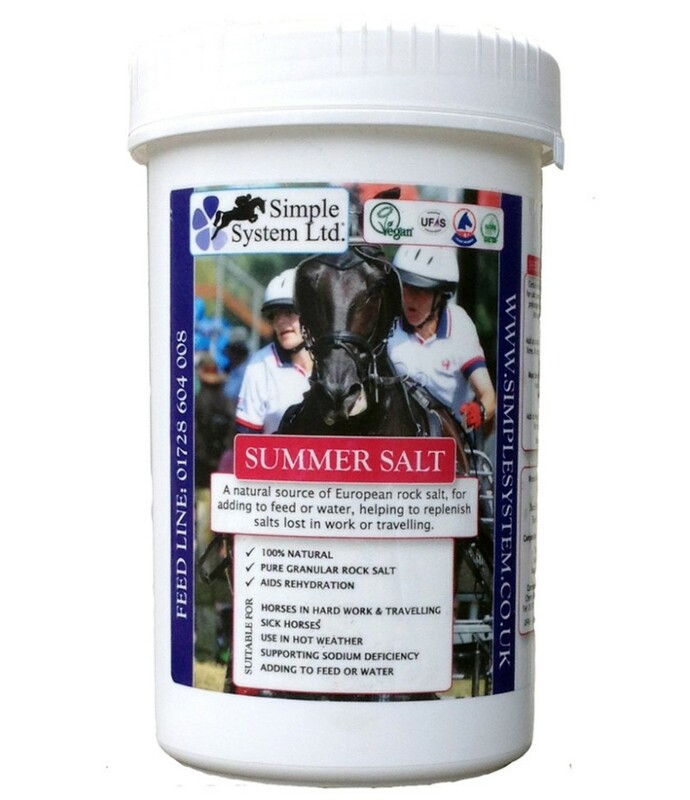 Salted water is a great way to maintain electrolyte and fluid balance especially when horses are working but have plain water available as well.1.5 measures of Summer Salt to a standard stable bucket is salty enough to help, but weak enough not to cause any problems. Go easy when it is very hot. 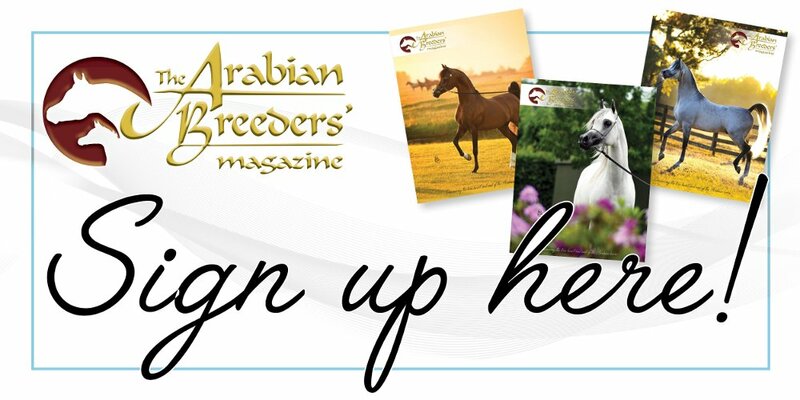 It is better to pull out of a competition than risk your horse’s health or soundness. Jane van Lennep BSc., MSc., BHSI(SM Cert)., NPSD.